The School Council are busy raising money to buy and install a defibrillator in school. 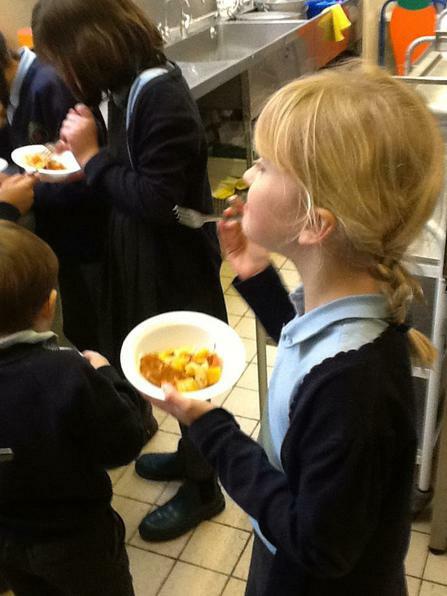 They have a target of £1000 to reach before the end of the academic year. 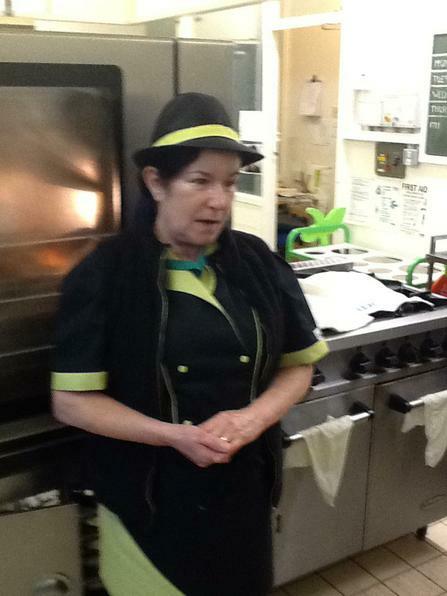 To date they have raised £302 by holding film nights and running a raffle in school . They have plenty of other events planned and are hopeful they will raise the money! The Children's Air Ambulance have been in touch and asked if the school would host a clothing bank to raise money for this very good cause. The School Council are meeting a team from the Children's Air Ambulance to discuss this joint venture and we hope to have a clothes bank in situ very soon. The School Council are also involved in a working party which has been set up to address the parking situation outside school at pick up and drop off times. 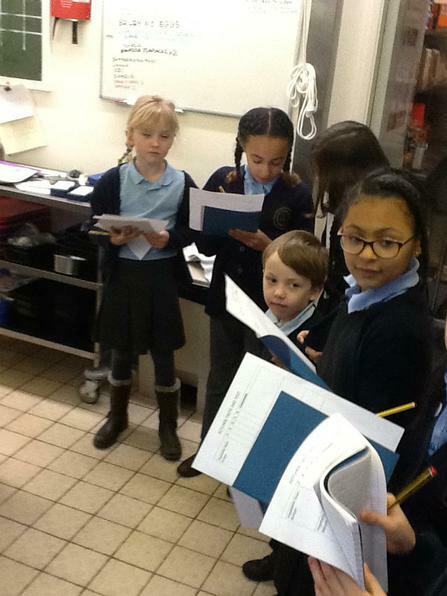 The School Council have been very productive this year and an absolute joy to work with. For our last meeting we celebrated together with afternoon tea! 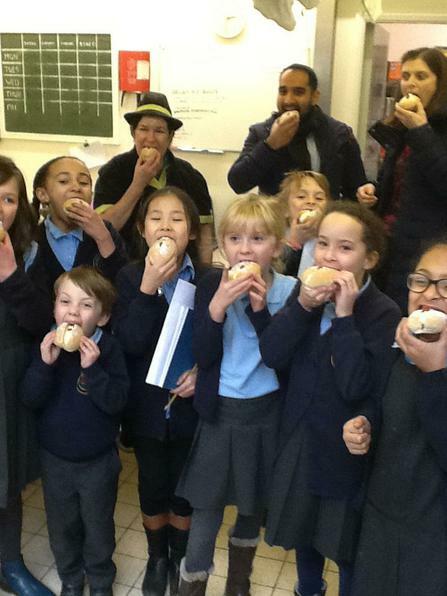 The School Council were invited to Capital FM. During their visit they were given a guided tour of the station and met the breakfast presenters Dino and Pete in their on air studio. 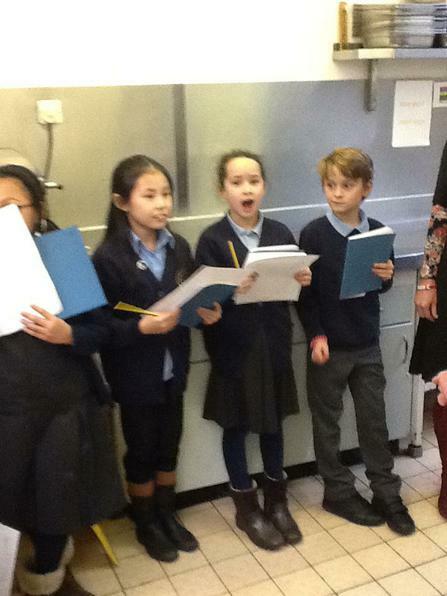 Whilst there the School Council talked about their involvement with Shoe Aid and the school's aim to collect 1,000 pairs of shoes. They also worked with one of Capital FM's producers who helped them produce an amazing piece of audio promoting Shoe Aid. In support of RED NOSE DAY the School Council will be selling RED NOSES! Please see flyer below for more information on how to purchase RED NOSES!! 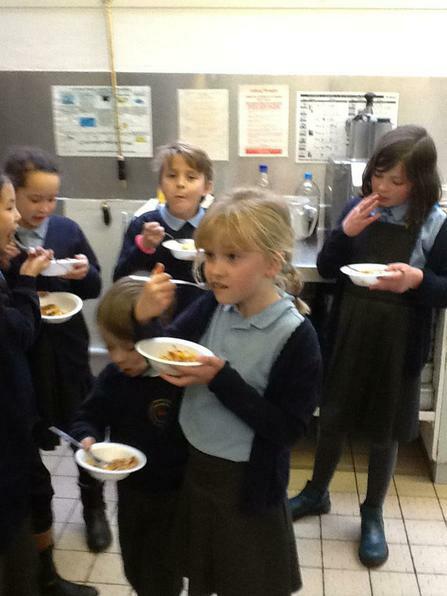 The School Council were invited by Nottingham City Council School Catering Team to a tasting session. 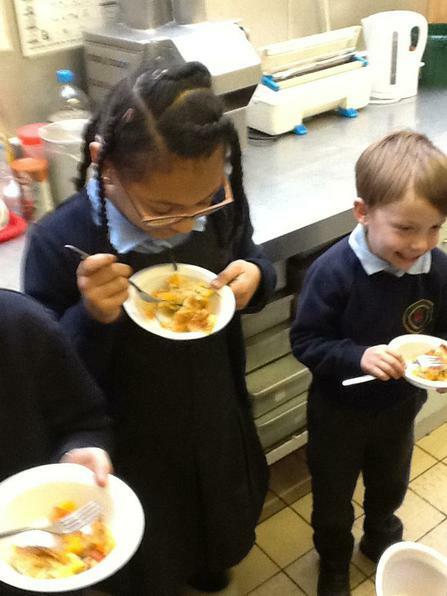 They were asked to sample 3 new foods that could potentially make in onto the children's lunch time menu. 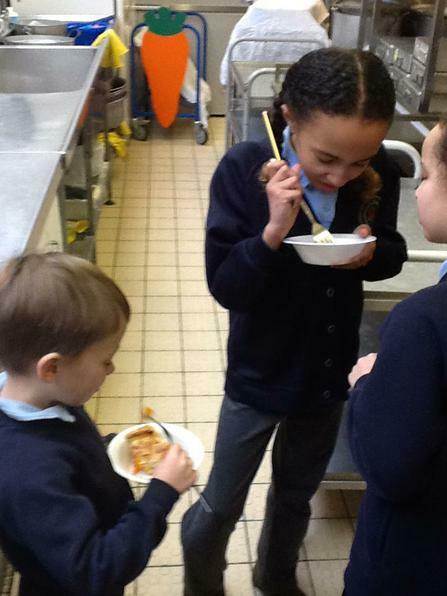 The School Council gave each new food a score out of 5 and also wrote comments on why they liked or disliked the food they were tasting. 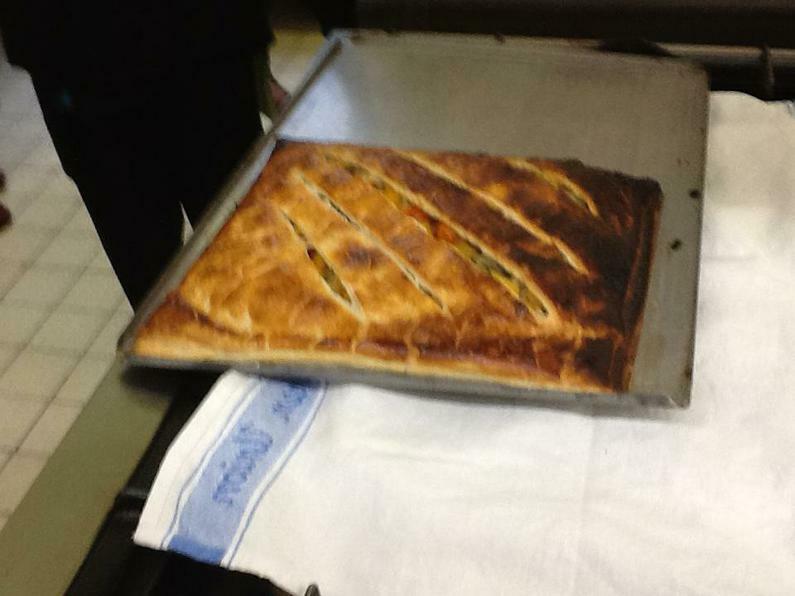 We all had great time and had very full bellies when we had finished!